This small community is located northwest of Fresno off Highway 33. Incorporated in 1914, Firebaugh has grown from ferry crossing to a small agriculture based city. Before the railroad, the San Joaquin River was the major thoroughfare to upstream communities. The ferry, located in Firebaugh, was the major crossing for prospectors heading for gold country. Ferries were the only way to cross the river until the late 1800’s when the first bridges were built. 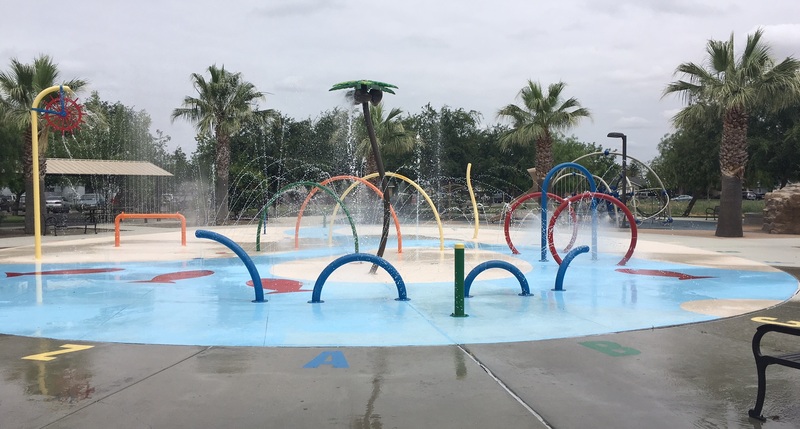 The San Joaquin River played a major role in the settling of the valley and Firebaugh is one of the oldest historical towns on the Westside. 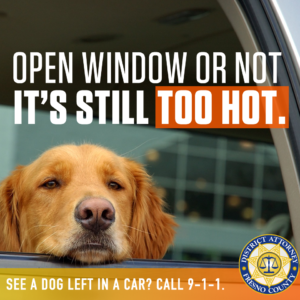 Left your pet in the car with the windows open to stay cool? They’re still at risk for heat stroke in our summer heat. You may be prosecuted for leaving your pet unattended. Wherever you go, no matter the season, be sure to take your pets out of the car with you when you’re running errands. See a dog or cat left in a hot car? Call 9-1-1 immediately and help save a life and avoid heatstroke. If you have lost your dog in the City of Firebaugh. It is important to start looking immediately if your dog is lost. Animals can travel long distances so the sooner you start your search the better. Tramadol Online Next Day Delivery for instruction for finding your pet and getting them back home safe. In the news West Hills College to expand campus in Firebaugh. Click on the Can You Buy Real Tramadol Onlinelink for full story. Thank you to the residents and businesses of the City of Firebaugh, 5,530,000 total pounds recycled. Tramadol Buyers.